I will try to keep this page as current with what is going on or where my interests lie. 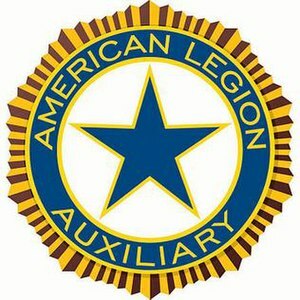 I am a member of the American Legion, 40 et 8, Women’s Auxiliary. I am an Army Veteran, literally on my last year or so before I get out, currently in the IRR. I was deployed to Iraq for Operation Iraqi Freedom in 2007 during the surge. I believe in supporting soldiers, and veterans alike so that they can transition into life after the military with ease. I am also and Army Wife, who follows her husband wherever he is called to work…Currently Germany.